I was honored to be a part of the Silent Auction this year at the Longwood Center for the Visual Arts “Winter Gala”. “Fractal #66” was featured and sold in the auction and a portion of the proceeds went to support the LCVA’s community outreach programs. The Longwood Center for the Visual Arts invites you to participate in its 2018 black tie biennial winter gala, held on Saturday, March 3, 2018 in the Blackwell Ballroom of the Maugans Alumni Center on Longwood University’s campus in Farmville, Virginia. More than 500 attendees will delight in an elegant evening while enjoying heavy hors d’oeuvres, an open bar, and live music with Richmond’s own En’Novation. A silent auction features fine arts and crafts ranging in value from $50 to $4,000. 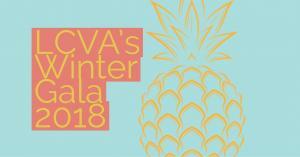 The LCVA’s widely anticipated winter gala is the best attended event of its kind in the region. All proceeds support the LCVA’s community outreach programs. We envision the LCVA as a place for everyone, and we take that “place” with us no matter where we go. This core mission informs all that we do. Our vision is woven into the theme of this year’s biennial gala, and conveyed through the hospitality pineapple, a widely recognized symbol of welcome. 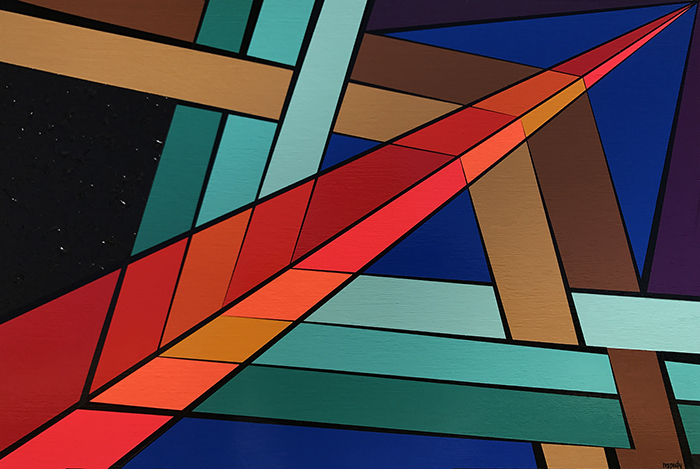 It reflects the LCVA’s role in our community – we are a place of welcome and hospitality, no matter where we are – a classroom in Buckingham county, a building on Longwood’s main campus, a nationally distributed book, an LCVA curated exhibition on view in another town (or country), and, of course, our vibrant downtown galleries in historic Farmville. A limited number of early entry ticket packages and individual tickets are now for sale online. You can now purchase tickets online by visiting https://one.bidpal.net/lcvagala/ticketing, or by contacting LCVA Program Coordinator Lucy Carson at carsonlb@longwood.edu or 434.395.2390.